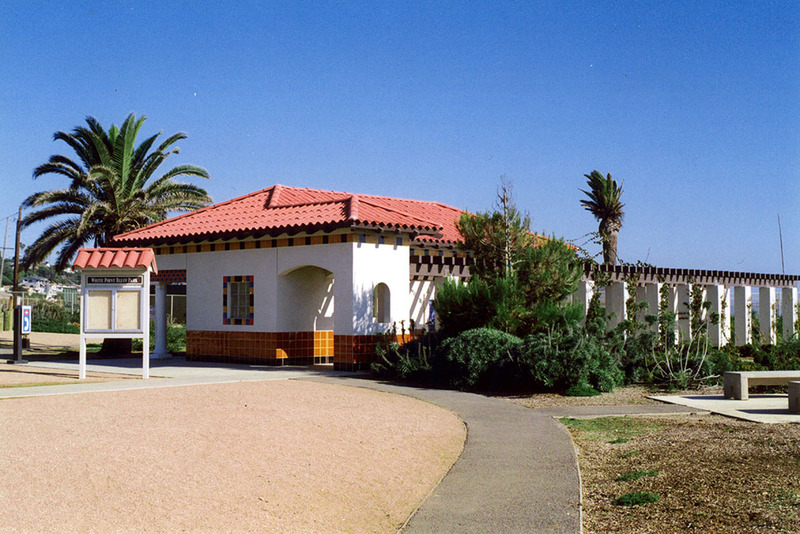 Gruen Associates was extensively involved in preparing the conceptual and design development drawings for the White Point/Royal Palms County Beach and bluff, and developed a program that offered an excellent opportunity for visitors and residents to enjoy marine recreation—picnicking, nature appreciation, and historic interpretation with easy access and parking. 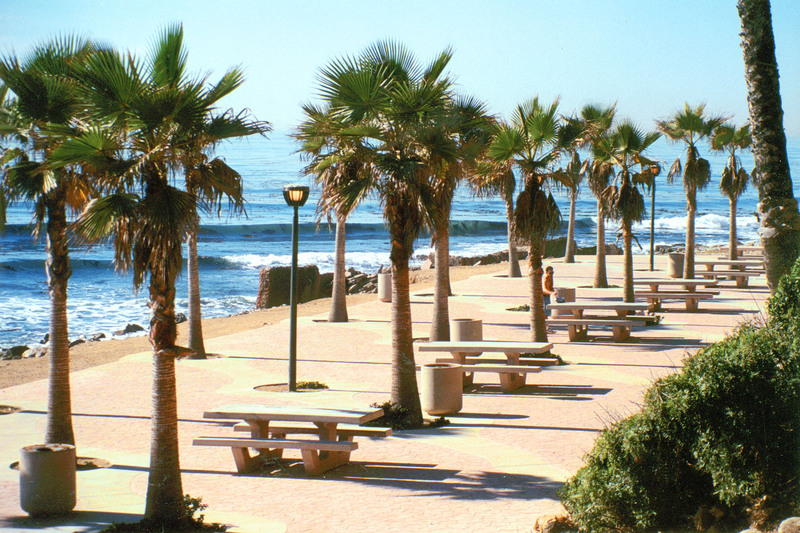 Proposed landscape materials and site furnishings were selected to develop a low-maintenance, vandal-resistant environment. 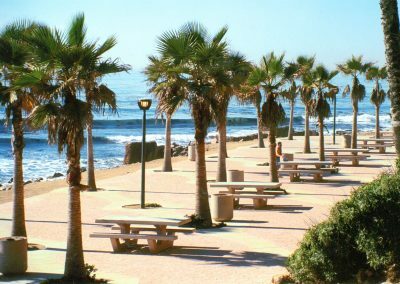 The bluff was designed to provide a high-quality, recreational experience and protect a vitally-needed coastal open space, as well as preserve its natural and cultural resources for future generations. 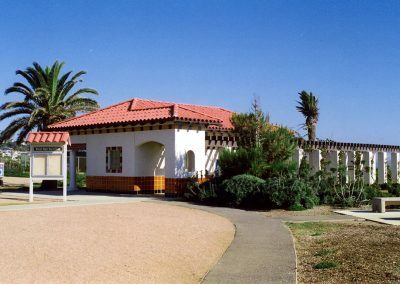 The design of the White Point Interpretive Exhibit offered an excellent opportunity for visitors and residents to engage in a variety of colorful and interesting activities such as education and research, and visiting historical and cultural sites in a safe environment with outstanding panoramic coastal views.